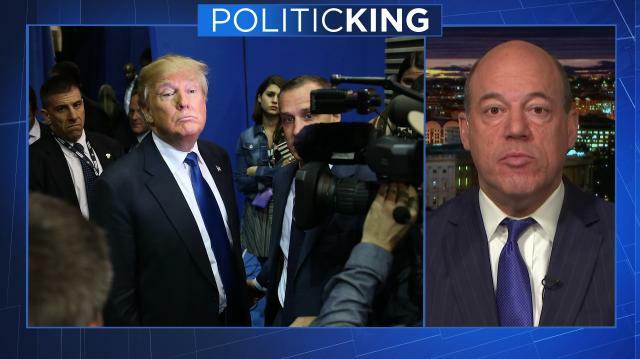 Former White House Press Secretary Ari Fleischer gives his take on the coming battle between Donald Trump and DC press corps. Plus, why he hopes Trump keeps tweeting. Then, Rep. Jim Himes (D-CT) on why Dems needs to pay more attention to the heartland.